Brand new custom home built by award winning Leprevo Custom Homes in magical Thompson Orchard -Sunnylea! Mimico Creek and Bloor West Kingsway Village at your doorstep! Sought after SunnyleaJunior PS / Our Lady of Sorrows Catholic school catchment! Nearly 4,800+ sq ft of finished space and theperfect floor plan and layout: 4+1 bedrooms, 5 bathrooms, 53 foot width lot, 2 car garage 4 car driveway,custom Perola cabinetry and finishes throughout, fully landscaped pool sized lot! 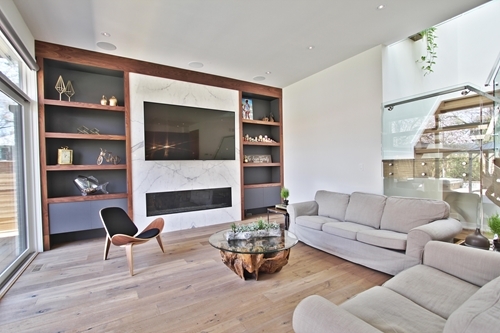 Custom wine cellar, heated basementconcrete flooring, exquisite Transitional Modern design! 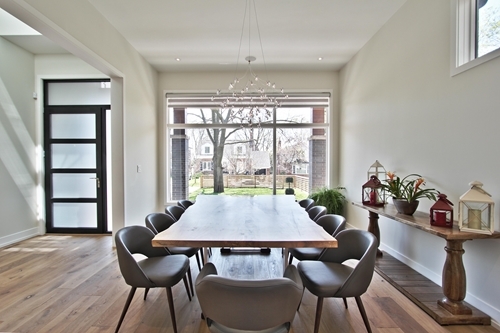 An incredible home set within one of Toronto’s mostsought after communities. 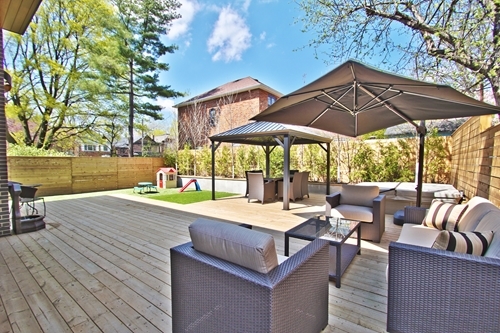 Located within prestigious Kingsway Village in Bloor West, and short walking distance to Royal York TTC,Parks, sought after Public Catholic and Private schools, this stunning design and fully finished large homeis located in the picture perfect community filled with ravine lots, interesting topography, high walk scores with restaurants, shopping and amenities, and quick access to Downtown Toronto and Pearson Airport. Located in the sought after Sunnlea Junior Public and Our Lady of Sorrows Catholic school. A destination location for the busy executive or the growing family .. simply move in and enjoy .. nearly a 3 year process tobuild this magnificent detailed and superbly built and designed custom residence! Recognized as the #1 Global city to live and work in, and the host city to landmark global eventsincluding the Toronto International Film Festival, Academia and Scholarly establishments includingUniversity of Toronto, Bay Street and the Financial District, professional sports teams including theRaptors, Toronto Maple Leafs and Blue Jays, and the global distinction as one of the most livable,safest and attractively priced cities in the World. 38 Van Dusen Blvd offers the perfect brand new, turnkey,showpiece residence for the international worldly clientele. Located on a sought after 53 foot lot width, the home offers a high walk score location and a stunning design in one of the Worlds most sought after cities.